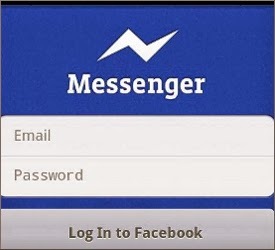 It will show which of your friend is online with online button sign and who all are offline. you can even chat with the friends who are not in facebook bt on your mobile contact list. You can use it for sending text , voice message, photo, emoticons etc. You can archive or delete conversations, chat in group and individual. You can set "Who can look you up by the phone number you provided?" 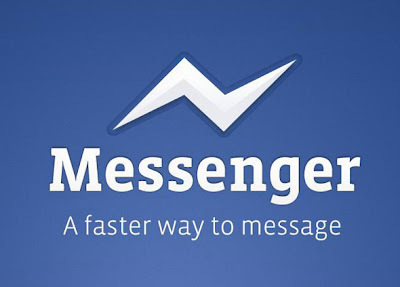 This messenger is free and even for use discounted for some networks. 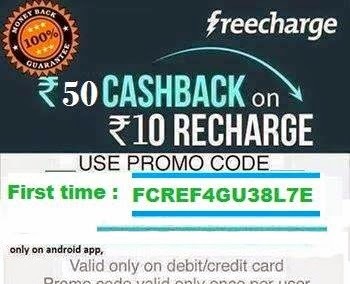 Using this you can even call. but standard rate may apply. it is available free for Android and Apple iOS mobile and Tabs. Do you know how to remove Vulgar posts from your profile and permanently restrict them?